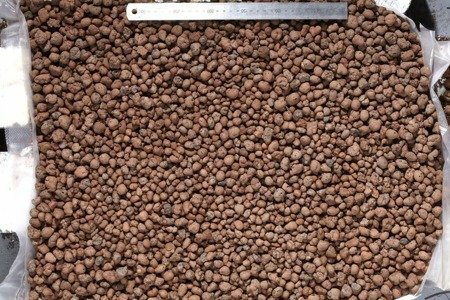 Gold Label Hydro Clay Pebbles are manufactured using a mix of the best qualities pure clay and are baked in an open furnace using high grade clean fuels, guaranteeing absense of heavy metals or other contaminates. Gold Label Hydro proudly carries the RHP for horticulture quality certificate. 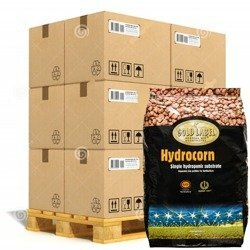 Gold Label Hydro is the inert hydroponics substrate of choice for professionals. 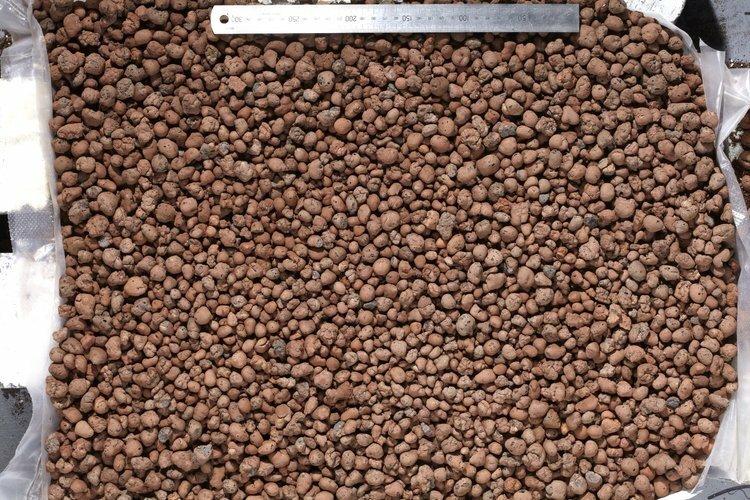 The 8-16 mm size provides stability and the unique uneven shape of the pebble is an ideal surface for roots and beneficial bacteria. The porous structure has a high water capacity and is suitable for both eb/flood and top irrigation systems.